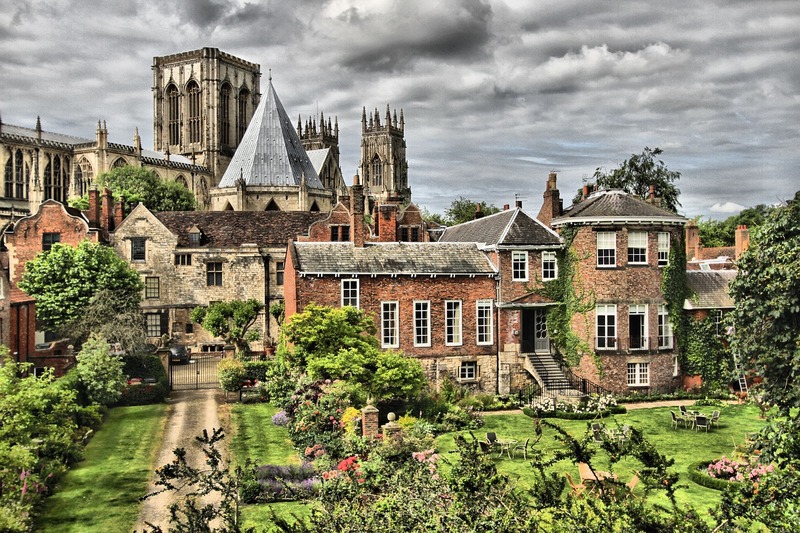 I grew up in York and still live nearby now, it’s a beautiful city full of historic buildings and quirky streets. It is small enough to wander around in a day, but you need more than a day to experience all the attractions it has to offer. 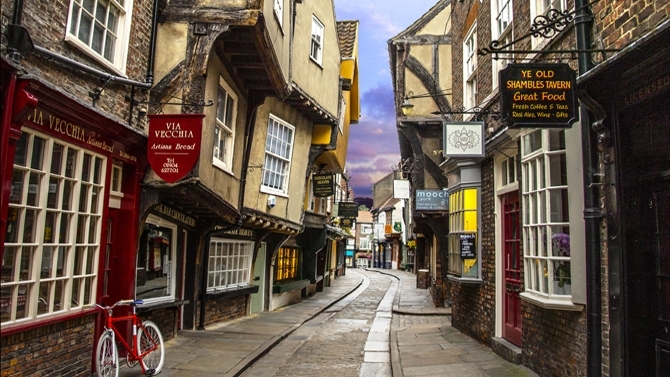 Another must see place in York is The Shambles. It’s a narrow Medieval street with overhanging buildings, and a cobbled road. It’s very pretty, especially in the evening. It also has one or two Harry Potter shops that are very popular! The National Railway Museum is in York and houses many trains. They often do children’s activities over the holidays too. Also, importantly, entrance is free. Clifford’s Tower stands on a mound near where the two rivers in York meet. It has a chequered history and was the site of a Jewish massacre in 1190. 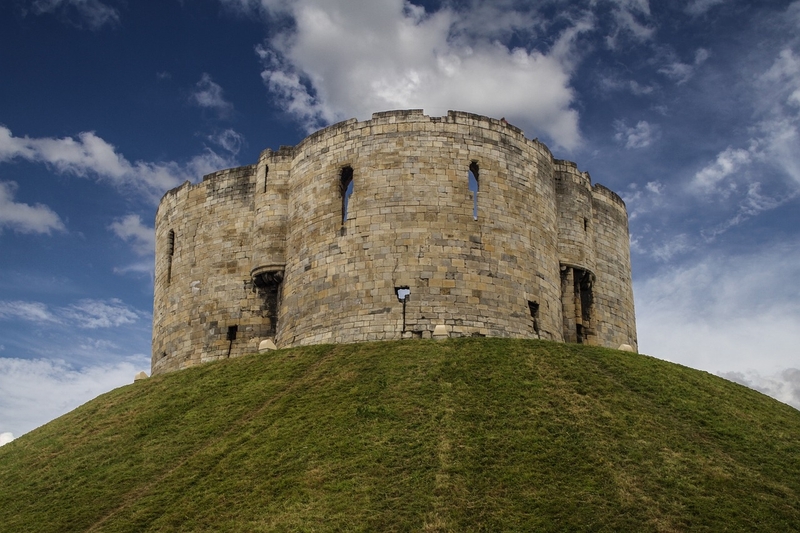 The residents of York planted daffodils around the mound of the tower as a tribute to those whose lives were lost. The Jorvik Viking Centre is an extremely popular tourist attraction in York. Recently completely refurbished after the centre was flooded, it takes the visitors back in time to when York was a Viking city. The most important building in York is of course York Minster, one of the largest Gothic cathedrals in Europe. Building was begun in the 13th Century. It stands high and proud in the centre of York and many of the older streets lead to it. Many thanks to Nikki from the family travel blog Yorkshire Wonders for this great post about things to do in York.